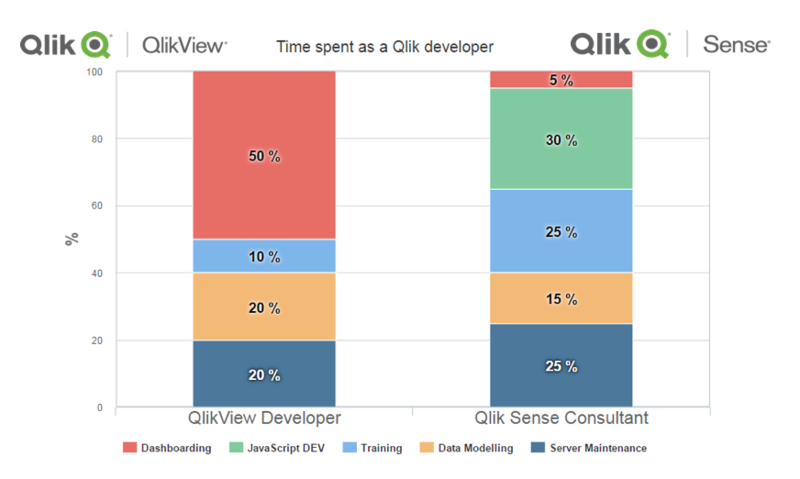 During the presentation A year with Qlik Sense, Vizlib CEO Martin Mahler briefly outlined the change of the role of a Qlik consultant or developer in a direct comparison between the two technologies, which is nicely summarized in the following comparative bar chart. The second biggest change is the reduction of Dashboarding required in Qlik Sense. While counter-intuitive at first, it is reduced by the introduction of the core self- service capabilities of Qlik Sense. The primary person now creating the dashboards and charts is the user himself. This also explains why the amount of time spent on training the user has hugely increased, as the developer will need to teach him/her how to use fundamental set analysis, expressions, and possibly share some good practices around data visualization. Data Modeling, on the other hand, as well as server maintenance, remains mostly unchanged. There is a slight decrease in data-modeling efforts, as various scripting techniques around facilitating guided analytics Dashboarding (data islands, variables, and technical fields) in QlikView are dropped in Qlik Sense. At the same time, server maintenance increases slightly due to the introduction of security rules and the more advanced publishing of Qlik Sense apps. 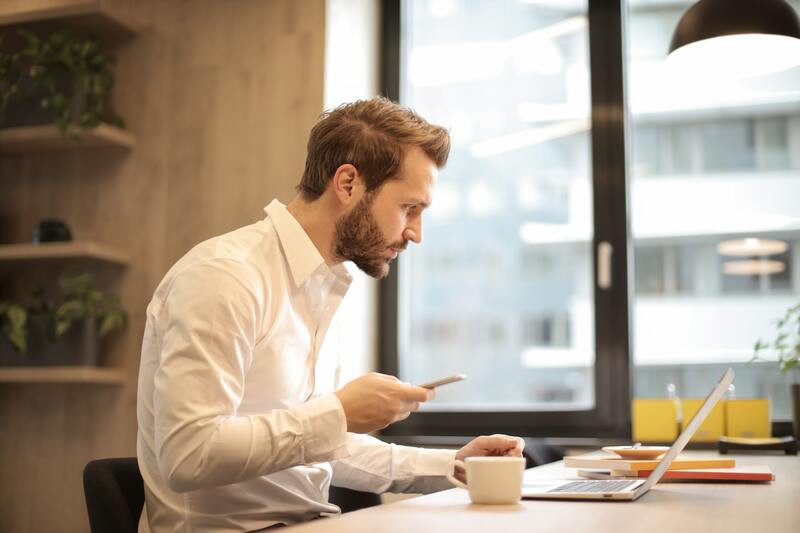 One of the important selling points of Qlik Sense is its mobile compatibility - the same Qlik Sense app works seamlessly across multiple devices with an almost identical user experience. There are some limitations around interactivity (for example, there is no right-click on the iPad). However, the look and feel are very similar. While QlikView did have an AJAX browser and an iOS app, which allowed the user to access their apps on devices other than a desktop PC, it was very limited and, quite simply, ugly. At the same time, the performance of the Qlik engine suffered when accessed via AJAX, which in summary left, a very sour user experience on mobile devices with QlikView. Qlik Sense is all about working on mobile. While, in theory, it sounds easy to expect everything to work seamlessly across multiple devices, it is quite a big challenge. A Qlik Sense consultant/developer needs to put some thought into the design process at the beginning to ensure the end product works and is readily usable across all devices. User experience: There is no right-click on the iPad. The functionality of user interaction is not the same on mobile as it is on the desktop client, and hence this needs to be taken into account. There is, for example, no point in offering an export to XLS button on an iPad if there's nothing more that can be done with the extract. Mobile devices are more app-oriented than browser-focused, and this has to be facilitated. At the same time, the screen size will vary from device to device, and you will need to ensure that the design is responsive, meaning it scales automatically, and it will not change significantly or contextually when switching devices. Context: People are using and demanding mobile integrability because they want to use their data analytics on the go. They want to be able to use an iPad in a meeting room and be able to browse their data while discussing to become more data-driven. Also, when they travel or are on the move, they want to be able to have a quick glance at what they see and not necessarily interact with the app frequently. On the other hand, when they sit on their desk browsing through the app on their desktop client, they may have more time to analyze data more profoundly and summarize their conclusions either by inviting other people to their desk or by summarizing insights in an email. Integrability with other platforms and technologies: On a desktop client, the user usually has multiple systems installed, and it's not uncommon that a Qlik Sense app will and can be used in conjunction with a different platform or system. Sometimes, it only makes business sense when you can see an integrated view of your data using multiple systems. On a mobile device or an iPad, this may be limited or not possible at all. This needs to be taken into account when designing the app for mobile usage, and at the same time providing enough information on the screen to ensure the data and visualizations sitting on top of it are meaningful by themselves. If not, then at least give some warning or information. Mobility adds a new factor to the design process of Qlik Sense, which has its merits and needs to be considered when developing apps, both from a technical point of view and also from a business view, as well as how the users plan to consume the app. If you are coming from a QlikView background, moving on to Qlik Sense at some point is very likely for you. While the technology is new and slightly different, there are many transferable skills, including the Qlik expression language with set analysis. But just because QlikView and Qlik Sense share the same name in parts, and the same data engine backend, it does not mean they are 100% identical. With Qlik Sense, a new way of providing data analytics using self-service is introduced. The key differentiator, however, is the extensibility of Qlik Sense, using the aforementioned programming languages. Building extensions, mashups, as well as integrating Qlik into other platforms becomes a stronger use case, and with it, new and different skill sets are required to implement Qlik Sense into projects successfully. Mobile development plays a significant role in Qlik Sense, which is also the main reason why it was (re)developed to become 100% web-based. Hopefully, this article gives you a little bit more insight into how you should prepare to move on to Qlik Sense and to tackle challenges and requirements that come along with the new technology. 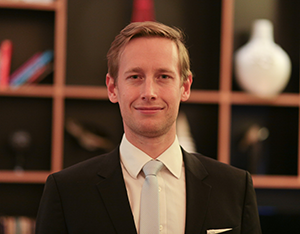 Just knowing about it won't suffice, though, and you should be very well aware of the importance of upskilling in new areas, which should not be taken lightly. Want to add QlikView functionality to Qlik Sense? Then you need to explore our extensions library for Sense!